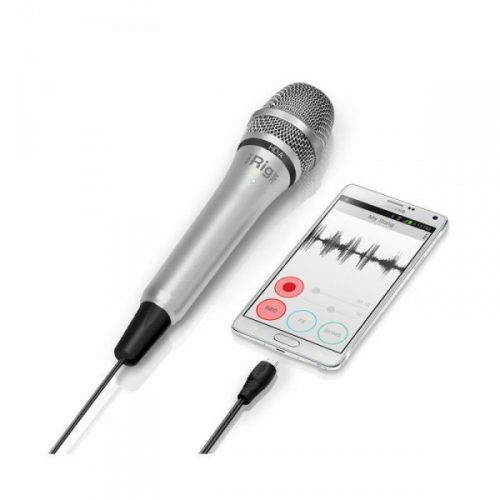 Professional Vacuum Tube Condenser Microphone. 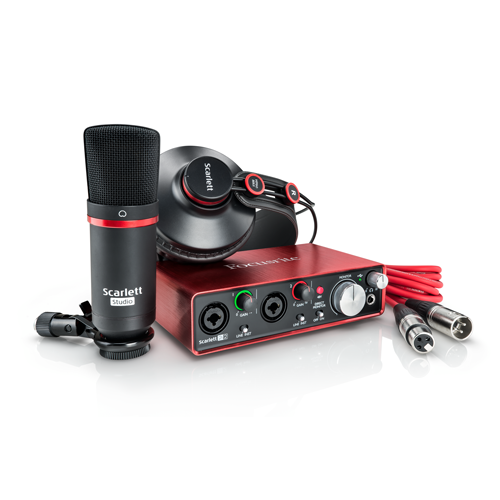 Since the early days of recording, sound engineers have been searching for the best-sounding mics for recording acoustic instruments and the human voice. 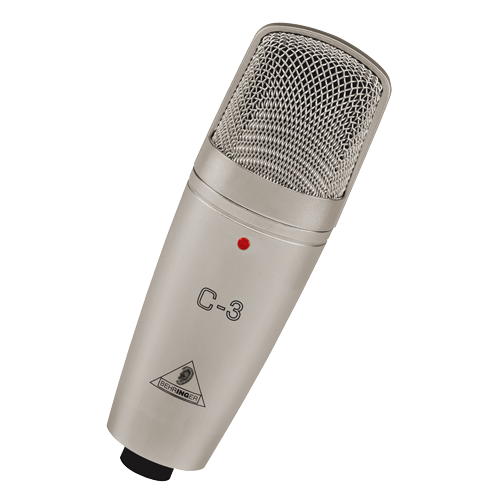 The resounding choice of professional recordists around the globe has been the tube condenser microphone. Why? 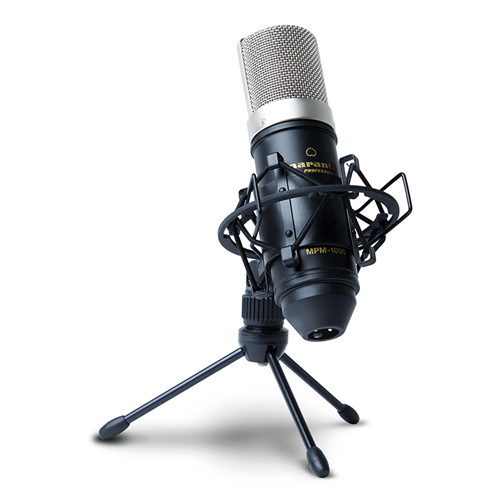 Because nothing compares to the sound captured by a good tube condenser microphone – so open, warm and full of character. But buying a tube mic can wipe out a home-recording budget faster than you can say “phantom power supply”. 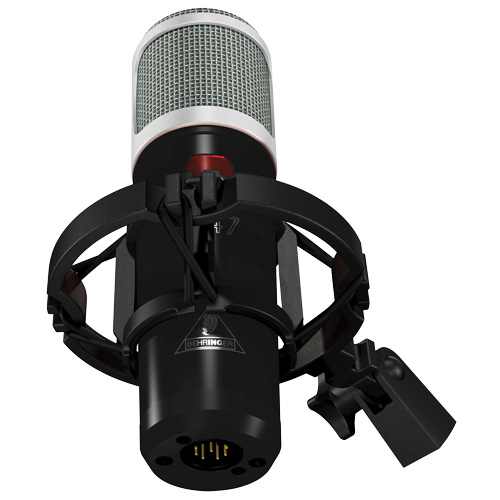 That’s why we’re so very proud to present our T-47 microphone. 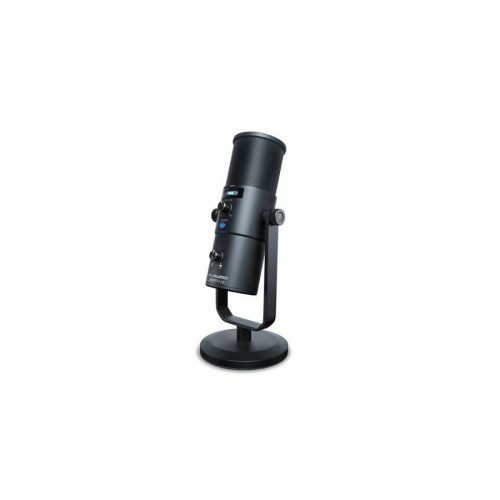 This incredible mic exemplifies our commitment to quality and value – now anyone who can afford a decent live microphone can get a studio-grade, tube-powered condenser mic for about the same price.